On the release of the 2015 and 2016 vintages from Tuscany’s Tenuta di Biserno, Corney & Barrow Buyer, Alison Buchanan takes a closer look at the estate. It is with some awe, even alarm, that I note that we first introduced Biserno to the UK market in November 2010, with the 2007 vintage. How time passes. We may feel that time has flown by but those original vines will have matured slowly in the intervening years and we feel that this comes through in today’s wines, as the Estate flourishes and becomes comfortable in its own skin. Tenuta di Biserno is a 90-hectare estate situated in coastal western Tuscany, hidden amongst the hills of Bibbona in the Upper Maremma. The beautiful sweeping views across to the Tyrrhenian Sea, towards Corsica, are a constant reminder of its moderating coastal influence. Lodovico had spotted the property which would become Tenuta di Biserno in 1994, when he was scouting for land suitable for extending Ornellaia. What he saw excited him but he recognise that the geology and geography of Bibbona was so different to that of Ornellaia, hillier and stonier, that it would have to be a separate project. 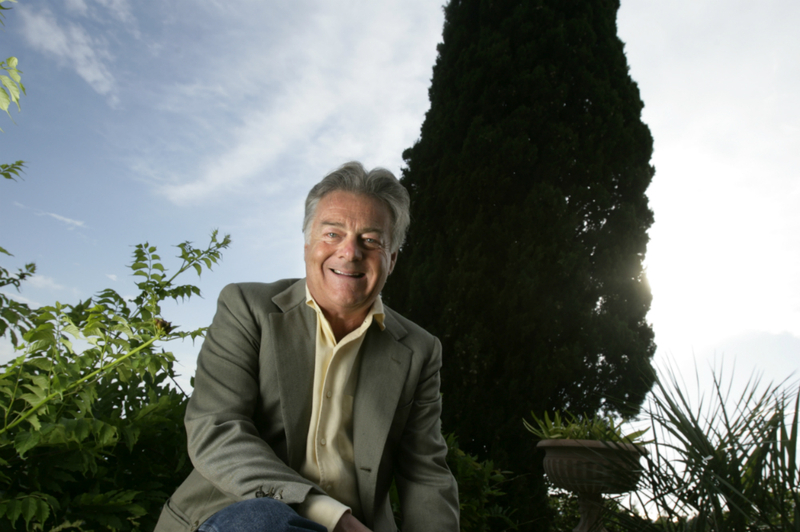 Having sold his great creation Ornellaia in 2002, Lodovico was free to embark on this new enterprise and entered into a partnership with his brother, Marchese Piero Antinori. The soil of the Bibbona vineyards – so called Bolgheri conglomerate – is very rich in minerals which, as at Ornellaia, persuaded Lodovico to plant exclusively Bordeaux varietals, significant proportions of Cabernet Franc, followed by Merlot, some Cabernet Sauvignon and surprisingly high proportions of Petit Verdot. The vineyards are planted at 6,500 vines per hectare, with grass between the rows to restrict the young vines’ natural vigour. 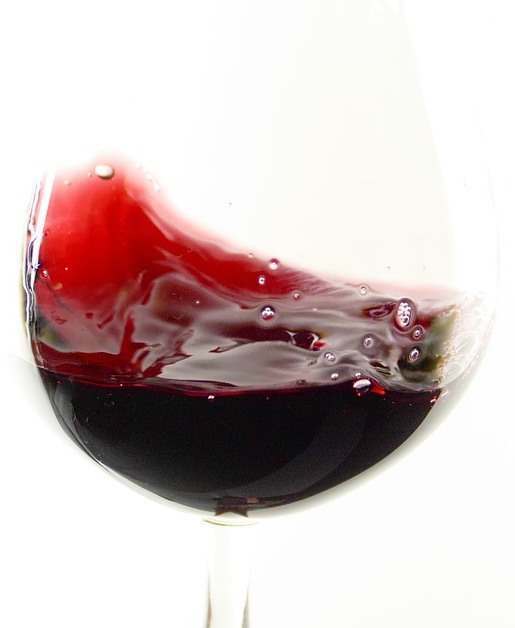 High density maritime sediments and clay, on well-sheltered, north-west slopes provide ideal conditions for Merlot whilst free-draining gravelly sites higher up are perfect for the Cabernets. Cabernet vines do not like getting their feet wet. There is one additional aspect of terroir, often overlooked, which is much in evidence here, namely, luminosity. 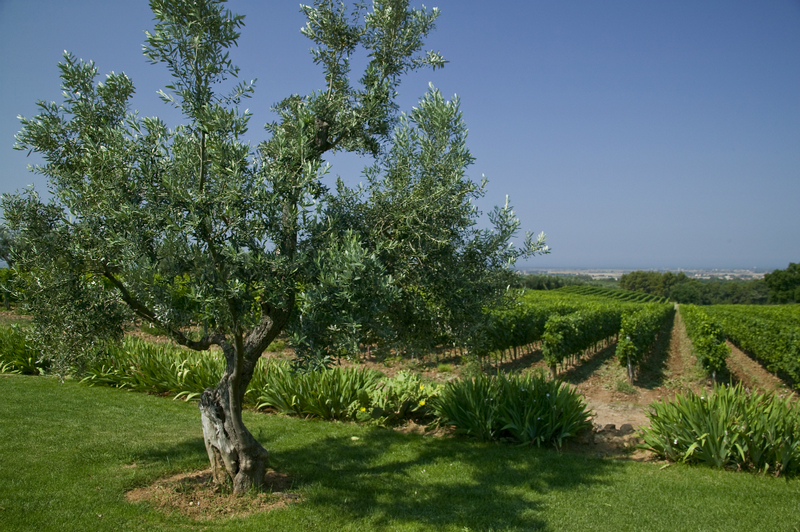 Biserno enjoys excellent light, and benefits from perfect exposure to the sun as well as wonderfully fresh sea breezes, all in harmony, the vines being able to rest during the cool nights. The estate team exercises very high maintenance and disciplined, sustainable, agriculture with minimum intervention. Within the estate there is a very individual parcel, set apart, which was found to produce wines of a very particular, unique character and personality. Everyone in the team decided that this ought to be fostered. The specific parcel, Vigna Lodovico, provides the Biserno estate’s flagship wine Lodovico. Lodovico Antinori not only has a gift and proven track record for understanding terroir but also has an unerring ability to build an inspirational team to support him. Director of viticulture Ranieri Orsini possesses an intimate knowledge of the vineyards and intuitively knows what Lodovico is looking for, having worked with him at Ornellaia for seven years. 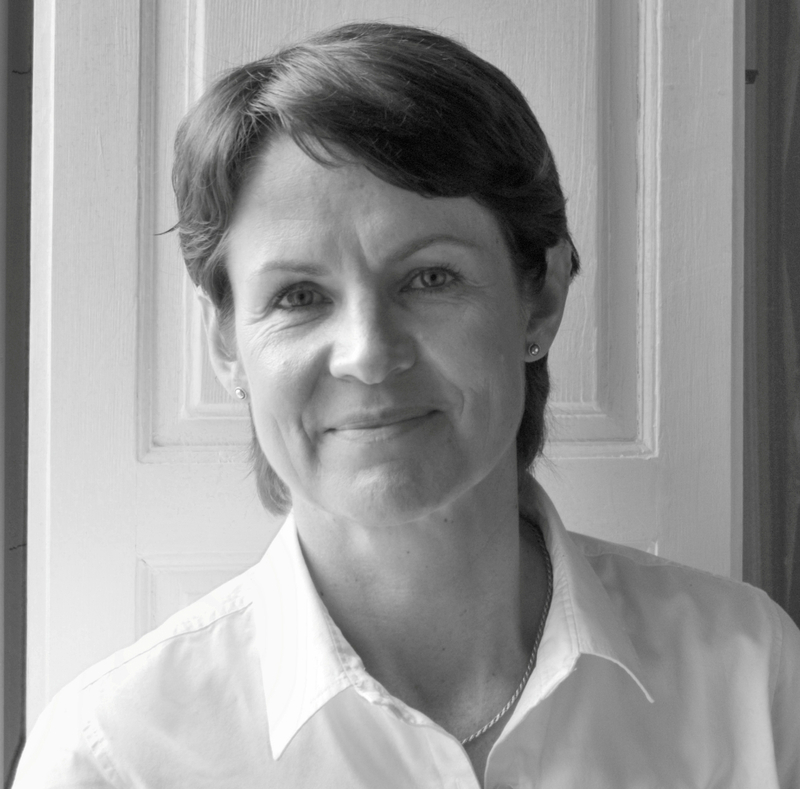 Helena Lindberg is the winemaker, tasked with interpreting the ingredients of the vineyards as faithfully as possible. Formerly a food scientist, she had worked in the Barossa Valley in Australia and then in New Zealand, developing a fervent interest in wine which ultimately took her to France to study oenology. She has worked with Lodovico since 1994. Lodovico also enjoys the continued help and support of his good friend Michel Rolland as consultant. This is a relationship which goes back to Tenuta dell’Ornellaia and Masseto days in the mid-Eighties and remains strong and constant. Biserno is in very good hands. In this release we are offering two wines, the eponymous Biserno, from the 2015 vintage and Il Pino di Biserno 2016, little brother to Biserno. Lodovico 2015 will be offered, alone, later this year. We are delighted that we will have Lodovico to offer later as it is only produced when every element of the growing cycle melds together impeccably at this one very specific site and measures up to Lodovico’s scrutiny and perfectionism. 2016 has a wow factor in Tuscany in general and here in Tenuta di Biserno, in particular. Winter was warmer than average but this was followed by a cooler spring, with intermittent rain lasting well into June. The rain was to prove very welcome as July and August were dry but there was sufficient water to avoid any hydric stress. The vines appeared balanced, in their growth cycle and proceeded gradually, with no dramas, the plants enjoying the cool nights. Harvest took place between the first week in September and the second week in October. 2015 is, first and foremost, recognised as a very good vintage. The year started positively, from the outset, with a mild rainy winter. This, combined with rain later in spring, served to boost water reserves for the summer. Budburst went well in these temperate conditions and April, with warmer weather, further stimulated growth. The benign climate then continued so that flowering and fruit set went well. It was almost too good to be true, after the relatively cold 2014. A heat-wave in July momentarily disturbed the calm but temperatures lowered towards the end of the month with rain in August – good for the vines. and the second week in October. Interested in the 2016 & 2015 vintages from Tenuta di Biserno? Click here.